If you have only just recently started a blog or a website then you may struggle to understand what the term “backlink” means. This is true to some extent, but if the links are not coming from reputable sources then Google will rank another website that is. Cool, so how do we start building these backlinks? A faster way to find background and contact information on niche-specific media is to use PR tools like Cision. You can search for media contacts by name, subject, keyword, media type, and more. The software will then pull relevant contacts along with complete profiles that include their areas of expertise, background, Twitter following, and most importantly, contact information. Twitter moves quickly, so if you want to increase the chances your post will be seen by the right people, it’s a good idea to promote it using Twitter Ads. 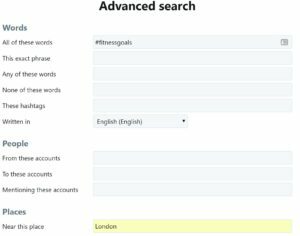 With Twitter’s advertising dashboard, you can target the specific handles you captured in step 2 of this process; Twitter will then display your ads to people with interests similar to those accounts’ followers. 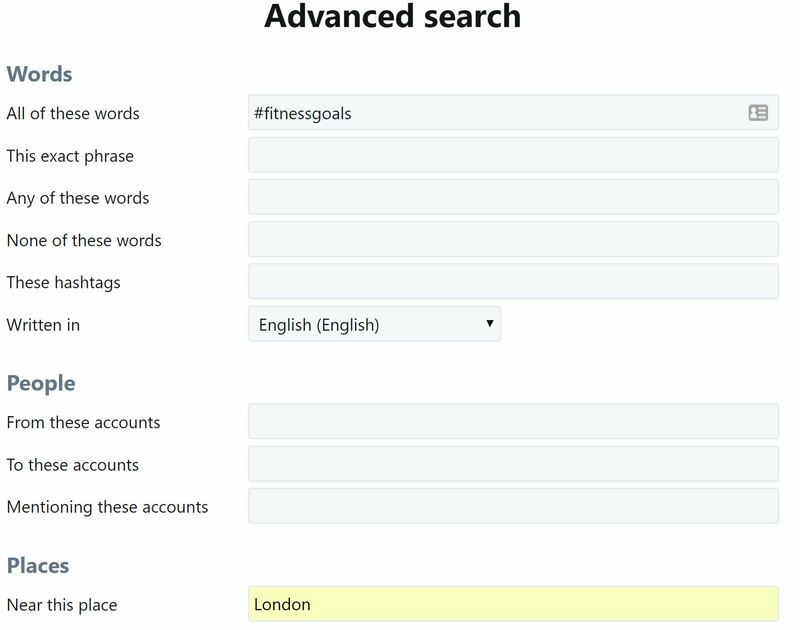 Simply search for users or import a list of Twitter handles into the system. If you have the email addresses and/or phone numbers of the people you want to target, you can upload their contact information to create a custom audience on Facebook. If your content provides great value or offers a solution to a problem then most likely someone will share or engage with your post. It will be their way of saying thank you for providing quality content. I would be interested to know how you guys obtain reputable backlinks for your own website(s), so do comment below!